Take flight in an exhilarating virtual reality experience. 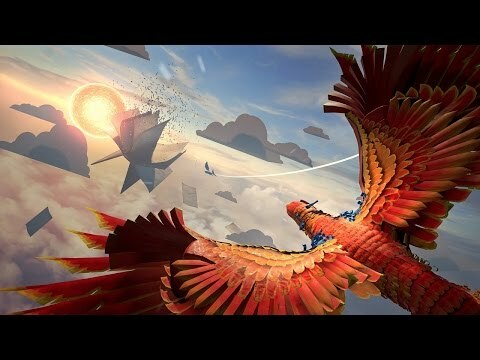 Put on your PlayStation VR headset, grab your DUALSHOCK 4 wireless controller and take up the reins of a beautiful, giant Phoenix as you explore an enchanting, papercraft fantasy world. Take your first look at Penny Black Studios’ flighty virtual reality title. 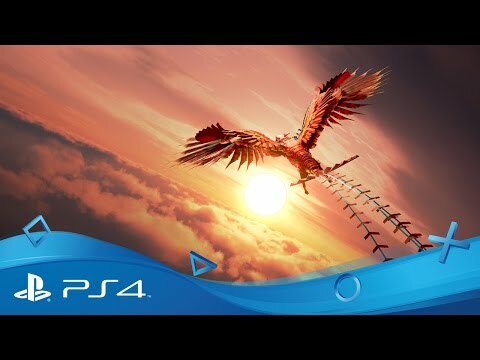 Buy How We Soar on PS4.